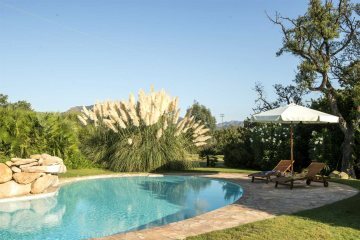 We have villas right across the island of Sardinia and we've hand-picked only the very best properties. 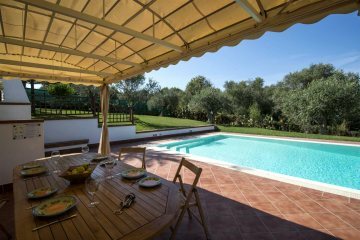 Whether you're a couple, a family or a group of friends, you'll find something to suit your needs. 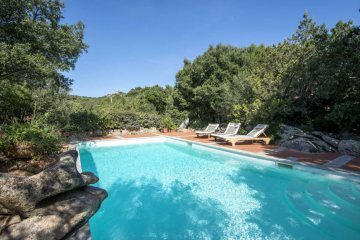 Close to the town of Alghero. 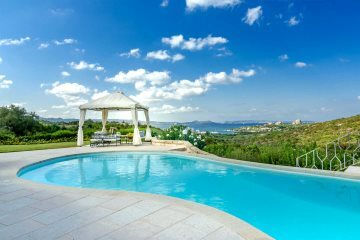 Large villa in Alghero ideal for a family summer holiday in Sardinia. 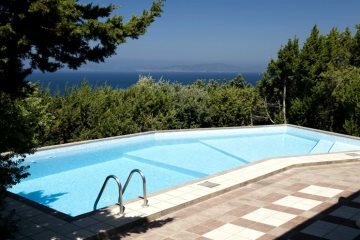 A modern villa, just minutes from the sea.